Lightweight eye cream relieves under-eye puffiness and intensely moisturizes while providing antioxidant protection. 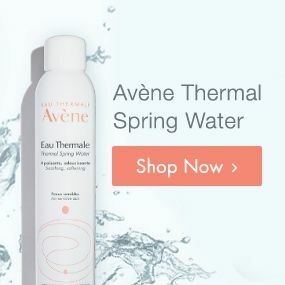 AVÈNE THERMAL SPRING WATER, MINERAL OIL, CAPRYLIC/CAPRIC TRIGLYCERIDE, CYCLOMETHICONE, GLYCERIN, SUCROSE STEARATE, PEG-12, SUCROSE DISTEARATE, TRIETHANOLAMINE, BATYL ALCOHOL, BISABOLOL, CAPRYLIC/CAPRIC GLYCERIDES, CARBOMER, DEXTRAN SULFATE, DISODIUM EDTA, SODIUM HYALURONATE, TOCOPHERYL GLUCOSIDE. Apply to the eye area. 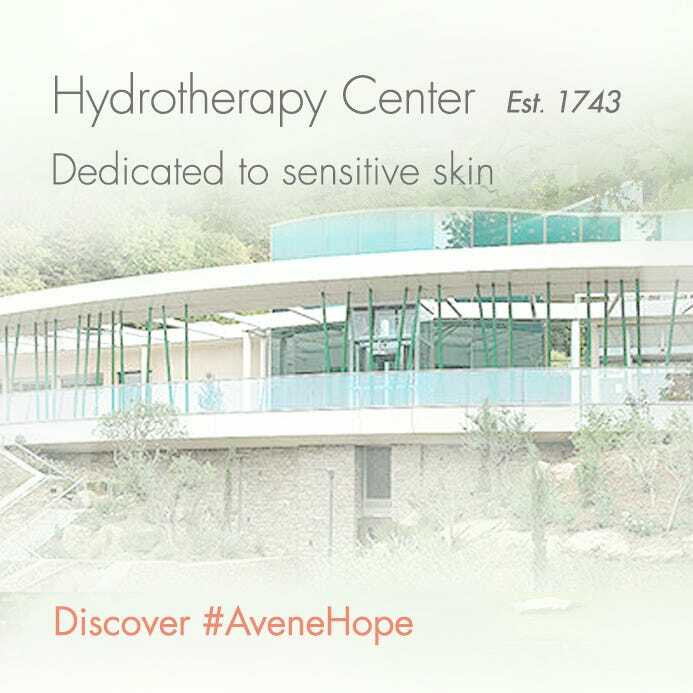 Gently dab until fully absorbed. Use your ring finger to apply for maximum gentleness.